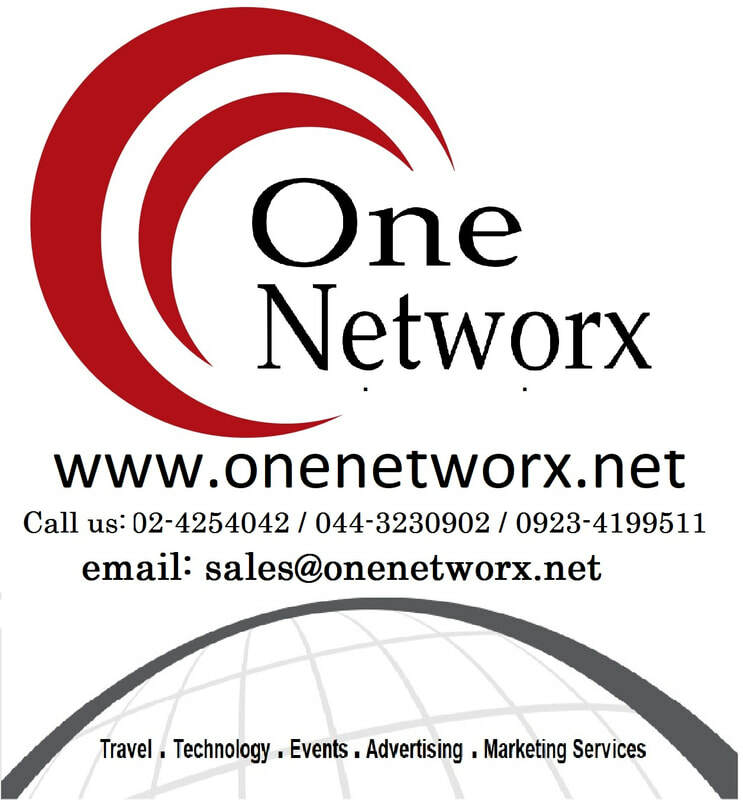 Our Partners - ONENETWORX.NET INC.
OneNetworx is supported by the best companies in the world. OneNetworx's partnership with VIA has enabled our company to issue domestic and international airline tickets as well all domestic hotel bookings without the intervention of third-party travel agencies which resulted to a fast and efficient delivery of service. Via is the largest travel company in India with presence in over 1200 cities in India and Globally. In the last three years of its existence, Via has silently revolutionised the travel domain in India and brought in value added changes that benefit the customer and the business channels. Via has an annual turnover of USD 500 million. Via's Business Partners and its network are the heart of its business. Via is committed to consistently innovate, improve and deliver the highest possible standard of Business Partnership so as to provide a profitable return on investment and growth in market share. Asia's first online wholesale system with full travel packages built for travel agencies. HotelsCombined.com is the world's leading hotel search engine. The site streamlines the largest amount of real-time international hotel deals into one simple and efficient format, aggregating prices from prominent online travel agents and hotel chains, including Hotels.com, Expedia.com, Booking.com, Priceline.com, Travelocity.com, HotelClub.com, Hilton Hotels, Intercontinental Hotel Group, Choice Hotels and many more. Their technology gave birth to OneNetworx's Hotel Online Booking Engine. Wego is a Singapore-based company and is one of the fastest growing travel search engine company outside the US. Wego's technology provides a price comparison website that helps you find the perfect flight, hotel, or travel package for your specific needs. Their technology is currently supporting OneNetworx's Online Flight Booking engine. OneNetworx is a proud marketing affiliate of VisitorsCoverage.